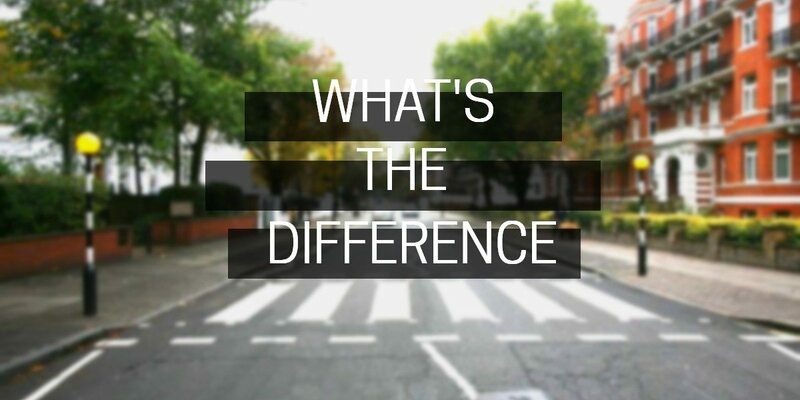 Home > Driving Lessons > What’s the difference between zebra, puffin and pelican crossings? When you hear your driving instructor mention zebras, puffins and pelicans you’d be forgiven for thinking they were talking about the latest episode of an Attenborough documentary. Obviously, that’s not the case, and instead they’re discussing the different types of pedestrian crossings you’re guaranteed to come across when out and about behind the wheel. Knowing the difference between each and when you should and shouldn’t stop to let pedestrians cross the road is essential to passing your test. The biggest giveaway for a zebra crossing is the black and white stripes similar to, you guessed it, a zebra. Hence where it gets its name from. You’ll also notice flashing beacons on either side of the road to make them more visible from afar. It is a legal requirement to stop and give way to pedestrians when they want to cross the road. Failing to do so is a criminal offence which could result in being issued with points on your license! Remember, when approaching a zebra crossing slow down and be prepared to stop at all times, especially if you’re in a busy area with lots of pedestrians about. If the lights are green then continue as normal, unless people are still crossing then obviously you’d stop. When approaching a pelican crossing always be prepared to stop, even if pedestrians are waiting at the side. The lights are on a timer so could change at any time. The lights change from green to amber and then to red. After a period of time, the lights will flash to amber, this warns pedestrians that traffic will start moving soon. For you the driver, the flashing amber light means if the crossing is clear you can continue, but if pedestrians remain on the crossing you must wait until they’re safely across the road. crossings are controlled by sensors installed on the top of traffic lights. And rather than being controlled by a timer, the sensors detect when pedestrians are crossing which effects the colour of the lights. Once red, the lights will only change back to green when the coast is clear. Unlike pelican crossings, puffin crossings don’t change to amber after red, instead they jump straight to green so there’s no indecisiveness, simple.